Check out Palm Beach County’s real estate market performance for August 2018, provided by the local market update & statistics reported by the Florida Realtors. 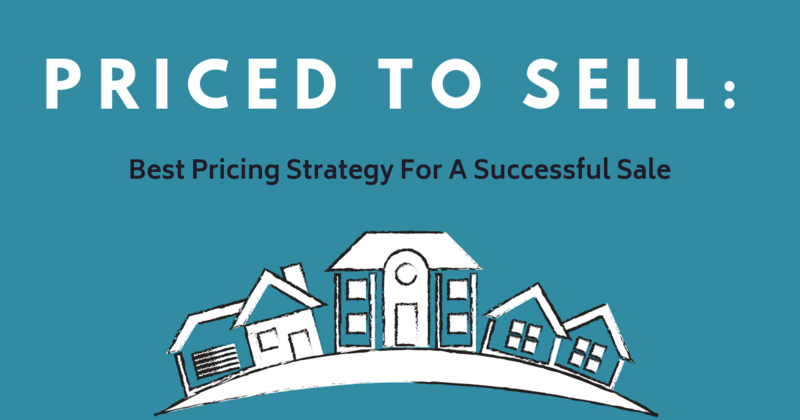 You will notice that overall, the real estate market in Palm Beach County, FL displays relative stability, continuing to reflect the prevailing trends and conditions that have maintained a “seller’s market” thus far in 2018. Let’s take a closer look! August 2018 market stats reveal that 26 more single-family homes have sold in Palm Beach County in August 2018 as compared to August 2017, representing a slight increase of 1.7% for closed home sales. 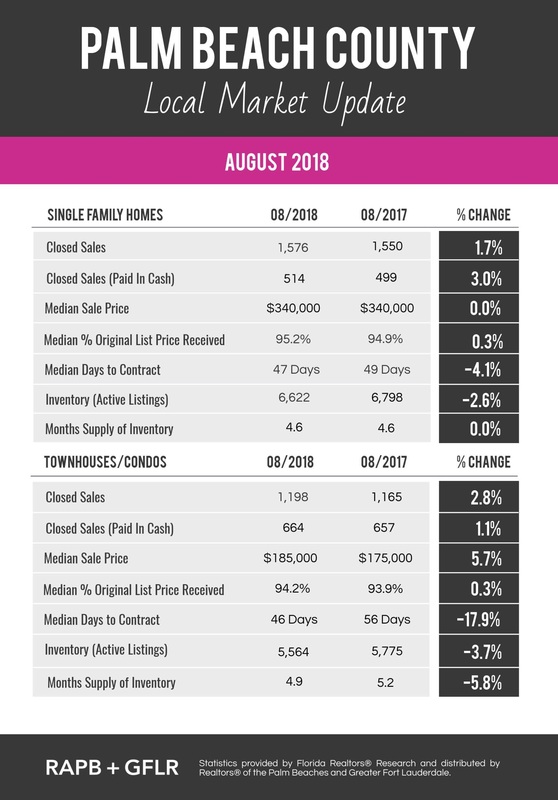 Condo & townhome sales in Palm Beach County display a slightly greater increase of 2.8%, with a total of 33 more condo/townhome sales in August 2018 compared to the same time last year. In August 2018, market stats show that the median sales price for single-family homes in Palm Beach County was $340,000 which shows no change as compared to this same time last year. On the other hand, the median sales price of condos/townhomes in Palm Beach County for August 2018 was $185,000, a more modest 5.7% increase from the median condo/townhome sales price of just $175,000 in August of 2017. 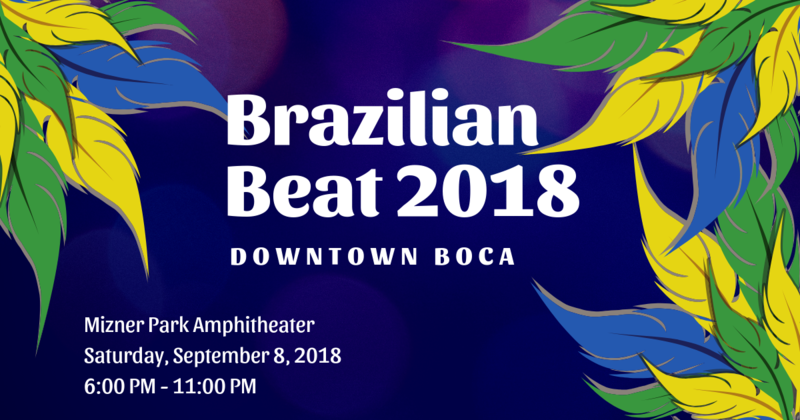 On Saturday, September 8th, Brazilian Beat 2018 will be held at Mizner Park Amphitheater in Downtown Boca Raton, FL. Now in its 7th year, the Brazilian Beat festival brings the art, music, and dance of Brazilian culture to our local community for the official annual celebration of Brazilian Independence. Headlining Brazilian Beat 2018 will be Dogo Nogueira, one of the biggest stars in Brazilian music today. A multifaceted artist and seven-time Latin Grammy award winner, Nogueira will be singing samba, the rhythmic, upbeat music that is synonymous with Brazilian culture. The event will also feature a Rio-style Samba Parade by SambaLa Samba School, a Zumba showcase, a Capoeira circle, samba drummers, and street dancing, as well as authentic Brazilian cuisine and cocktails. The Brazilian Beat festivities will take place from 6:00 pm to 11:00 pm at Mizner Park Amphitheater, located at 590 Plaza Real, Boca Raton, FL 33432. Admission to the event is free and all ages are welcome. With incredible live entertainment, fantastic food, live music, and dancing, Brazilian Beat 2018 is an exciting, high-energy event that you surely do not want to miss. Come out and join the thousands of others from across South Florida to celebrate Brazilian Independence and experience a taste of Rio right here in Boca Raton. We at Champagne & Parisi Real Estate look forward to seeing you there!